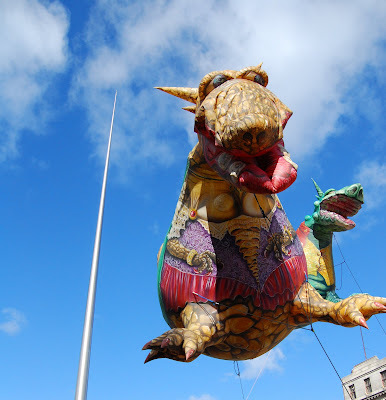 A tad late coming to this - or maybe exactly on time - here's my suggestions for things you can do in Dublin this festival weekend. Whatever you do, if you take photos, think of adding them to the Pix.ie official photo group. FRIDAY 13 - what will you do today? Tonight (and tomorrow) at 6,30pm and 8pm it's the free Spheres at Docklands event. 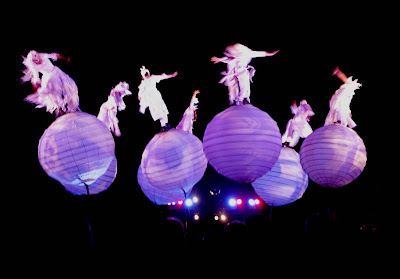 The internationally renowned Strange Fruit from Melbourne, present seven performers perched on giant, illuminated orbs. 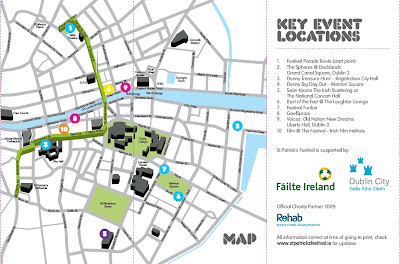 You should note this is on the southside - see the map here - just off Pearse Street, as opposed to CHQ where events were held last year. 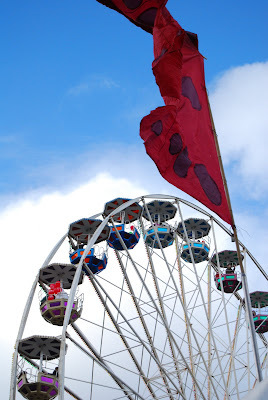 The Funfair at Merrion Square starts at 6pm today (finishes at 11pm), Saturday to Monday 11am - 11pm and Tuesday 17 11am-9pm. This year among other things there's a 150-foot high Jubilee Wheel. SATURDAY 14 - tis fierce busy altogether! Year on year, people who have done the Denny Treasure Hunt have come back to City Hall and said "Wow, I never knew that was there!" 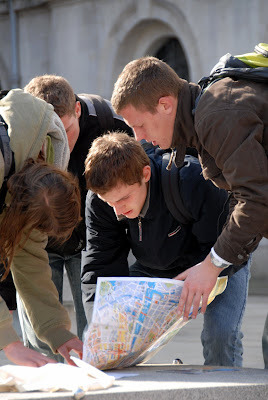 - it's basically a set of clues to find around Dublin City Centre and in various cultural centres in order to complete the puzzle. Always great fun and ideal for a group. 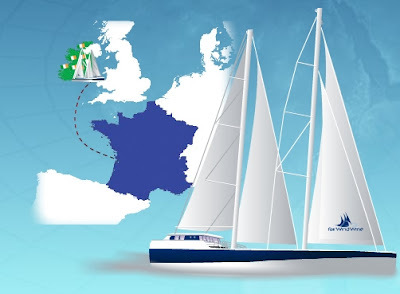 If running around is not your thing, how about some French Wine tasting on a tall ship in Dublin? Sail lovers are welcome to come on board and visit the boat and/or taste the wine - admission fee €5 - on Friday 13 from 12pm until 4pm and Saturday 14th all day. It's free for under 15s and over 78s. 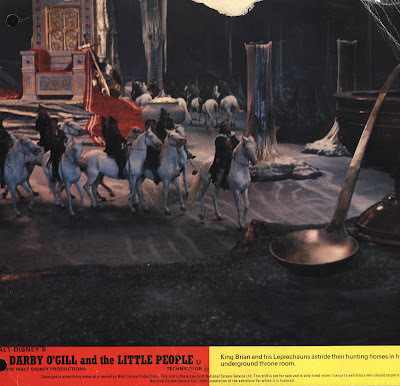 Disney's Darby O' Gill and the Little People is showing in the Irish Film Institute at 5pm. Hard to believe this film is now 50 years old - that banshee scared the bejaysus out of me. The film is introduced by director Jim Sheridan. 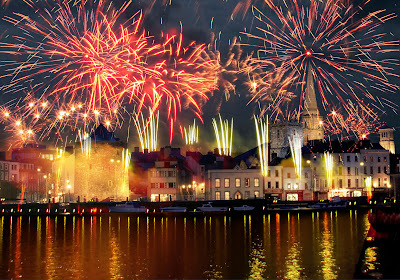 It's (obviously) not Dublin but Skyfest is in Waterford this year from 6.30pm. Participants of all ages fill the spacious dance floor or lounge on giant Budda Bags in the chill-out area of the stunning RDS concert hall. Funky, very danceable music from many corners of the globe make it irresistible to get your groove on. Funky Seomra cafe with The Happy Pear, salads, organic snacks and chocolate treats, smoothies and juices, specialist teas and a Chai Bar are some of the enticing aspects of the event. The Facebook event page is here. There's also more about it on Dublin.ie. The Big Day Out is happening down at Merrion Square. A free event from 12 noon to 6pm, there's a whole lot going on. 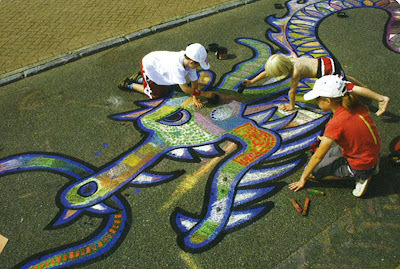 Visual pavement art, puppets, street theatre, a movie zone, break-dancing - loads for everyone and great photo fodder. The full PDF of events is available here. The incredibly-voiced Lenneke Ruiten is sporano at a free concert in City Hall at noon on Sunday. 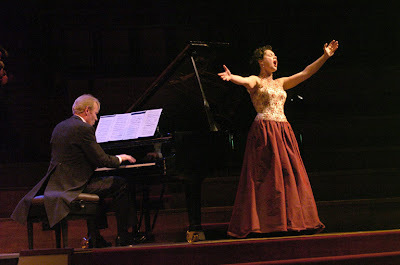 She performs with Sarah Groser on bass violin and Malcolm Proud on harpsichord. They'll be performing Purcell, Handel and Couperin. No booking is required and you can read more on the Hugh Lane Gallery website. Finally the amazing Gardiner Street Gospel Choir are performing at the Gospel Mass in St. Francis Xavier Church at the top of Gardiner Street near the junction with Dorset Street at 19:30. Then there's a big party up in the Guinness Storehouse for the Diageo St Patrick's Festival Party. Should be great fun for those going. RTÉ's Cór na Nóg is giving a free recital in the Shaw Room of the National Gallery at 4pm. A lovely chance to hear this young choir perform time-honoured melodies such as Dublin Saunter and I'll Tell Me Ma, Irish traditional airs including Trasna na dTonnta and lots more. I think that's enough to be getting on with. If you don't already, you should consider signing up to the DUBLIN EVENT GUIDE email - a free events email sent weekly by Joerg Steemuller that is always a great source of information about the free events happening in Dublin. Seriously, I don't know where he gets the time. To subscribe all you have to do is email dublineventguide[at]gmail[dot]com with the subject "Subscribe" and Joerg will take it from there. I am worn out just reading that list! Nobody can say there is nothing to do!